A Vancouver success story, Cactus Club Cafe offers global cuisine using fresh, local ingredients. Since the first restaurant opened in 1988 in North Vancouver, the chain has grown to 27 locations across B.C., Alberta and Saskatchewan – and are planning on opening another 60 locations in both Canada and the U.S.
Cactus Club’s menu includes signature dishes like the Rocket Salad and Butternut Squash Ravioli with Prawns. They’re celebrating 98 Days of Summer featuring fresh ceviche and aquas frescas until mid-September. 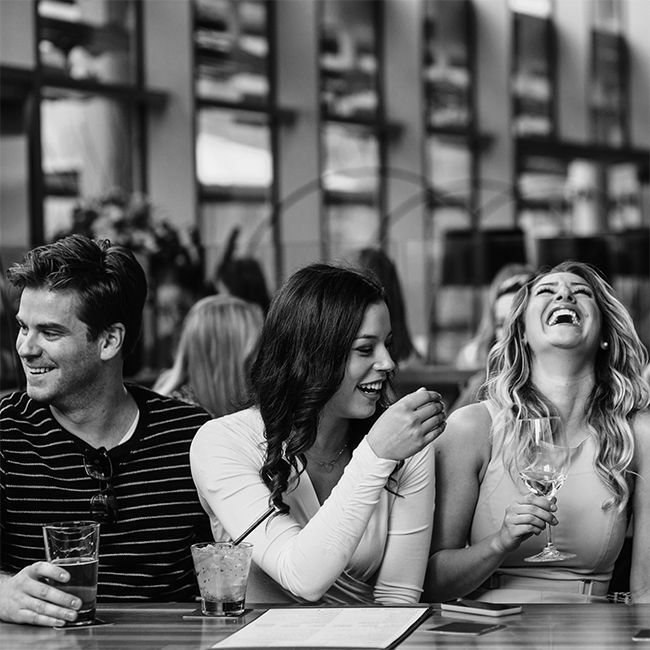 Cactus Club Cafe is giving away five VIP Tasting Events each week from August 4 until September 7. Each event can accommodate up to eight guests and will feature Executive Chef Rob Feenie’s signature menu items and wine pairings. Each event is valued at $800. Follow Cactus Club Cafe on Instagram. Leave a comment below telling us once you have. Contest entries will be accepted from time and date of publishing until 11:59 p.m. PST on September 6, 2015. One winner will be chosen at random each week and contacted through the platform they enter by. Five winners will be drawn in total.